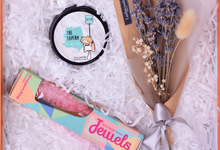 We are Singapore's first build-it-yourself gifting solution platform for any occasion and for gift shoppers of any budget and preference. 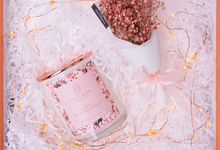 We provide a seamless process of thoughtful gifting with online tools to custom build a gift set of mixed brand items, or shop from beautiful pre-curated gift sets. 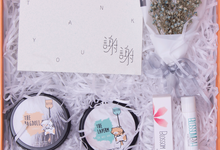 Singapore's first build-it-yourself gifting platform. Custom build your own gift set, or shop for gift ideas from our beautiful pre-curated gift sets.